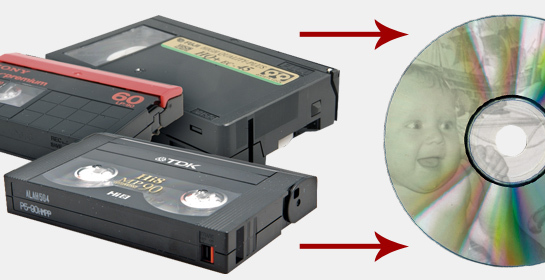 Cine films and VHS tapes deteriorate over time, not to mention equipment for such movies are becoming extinct so if you have old videos and cine film of family weddings, birthdays and anniversaries lying around the house, bring them to us at 188 Uxbridge Road London W12 7JP and let our digital image specialists transfer such precious memories onto DVD so they can last longer, and you can enjoy them for years to come! We use state of the art professional digital imaging equipment to transfer your cine films and videos to DVD so you get the best possible quality. 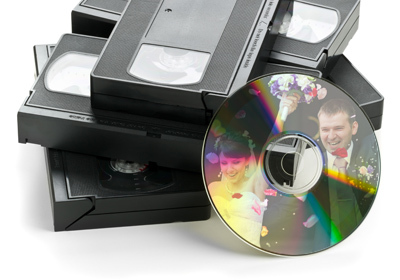 Transferring old family cine film and home videos to DVD make brilliant gifts for Christmas, birthdays and anniversaries so why not let us help you share old memories with friends and family. At Snappy Snaps, we not only transfer old videos and cine film movies onto DVD, we can also transfer your digital files and video files too. Call us today on 020 8743 3900 and speak to to our specialists!